Andrew Lee, at only 19-years-old, faced that very situation. 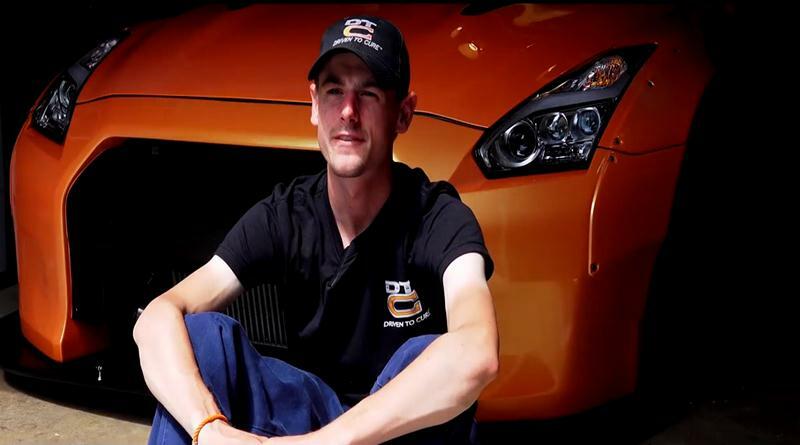 At an age when most car enthusiasts are still tinkering with their first cars, Andrew had to take a good long look at what he wanted out of his life. He always wanted an R35 Nissan GT-R, for example, and was looking forward to working hard and buying one for himself one day. 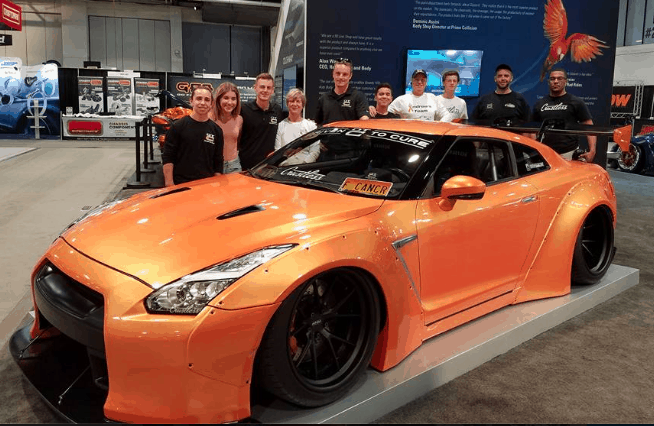 His father saw how much this car meant to Andrew, so he took his son down to the local Nissan dealership and picked up a brand new, white 2015 GT-R. Once he had the car, he immediately started visiting local shows and meeting new people, spreading his story around.